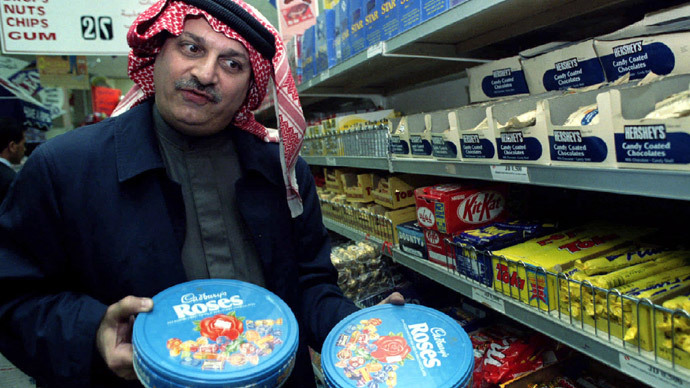 Unease has gripped Saudi Arabia as its Food and Drug Authority scrambles to test Cadbury’s chocolates for traces of pork DNA after two of the company’s products in Malaysia were found to violate the Islamic standard. Pork is strictly prohibited in Islam, and Saudi Arabia, the birthplace of the religion, is a country with the strictest observance of Muslim practices, and deals with any transgressions in a severe fashion. So the scandal in Malaysia where chocolate bars, made by British confectioner Cadbury’s, tested as “not halal” is not a matter to take lightly for Riyadh or the 5,200,000 people living in the country. The chocolates being tested were gathered at local markets and are currently undergoing close inspection, the Saudi Food and Drug Authority said in a statement published on its website. The bars in question, however, do not come from Malaysia and were imported from other countries – mainly Egypt and the UK. Still, the statement promised that if any pork traces at all were found, the government would take “strong measures”. Those could include a boycott on all the British manufacturer’s products, which has already been called for by a number of clerics in the ultraconservative country. The authorities are currently in touch with the Malaysians. Traces of pork DNA in Malaysia were found in Cadbury Dairy Milk hazelnut and roasted almond chocolates on Tuesday. Now the chocolates are also undergoing tests in Indonesia. The Malaysian authorities admit that it still remains unclear if what was found was part of the recipe, or simply ended up in the chocolate bars due to “external factors,” they said in a statement. "People need to understand that we can't immediately take action against Cadbury when there's no solid evidence yet, or if contamination occurred in the factory itself or if it was external factors," the director of Malaysia’s Department of Islamic Development, Otham Mustapha said after the country’s authorities on Friday withdrew the pork-containing chocolates from the shelves. The director also added that at this time any further concern or fear of pork DNA in other products would be unfounded. The statement read: "We stand by our halal certification and we have the highest levels of product labeling standards." 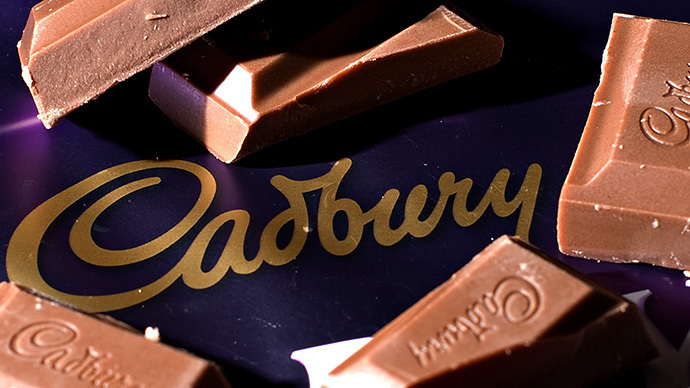 However, the discovery provoked a storm in Malaysia with religious groups accusing the company of “betrayal” and called for a holy war to be waged against Cadbury’s Malaysia, which is part of the British multinational (owned by Mondelēz International).